Many modern air compressors don't require a special break-in process. Nonetheless, it doesn't hurt to follow a simple break-in procedure to ensure that the piston rings are properly seated and the bearings are fully lubricated. This procedure is appropriate for new air compressors and those that are newly rebuilt. A simple break-in process will ensure a long life for your air compressor. Fill the crankcase with oil if you have an oil-lubed compressor. Consult your compressor's owner's manual for information on the grade of oil and the proper amount. Open the tank's drain valve completely. The drain valve is found on the bottom of the compressor's air tank. Some compressors don't have an air tank. On these units, set the pressure regulator to zero. Plug the air compressor in. Make sure the outlet you're using matches the compressor's voltage and amperage requirements. 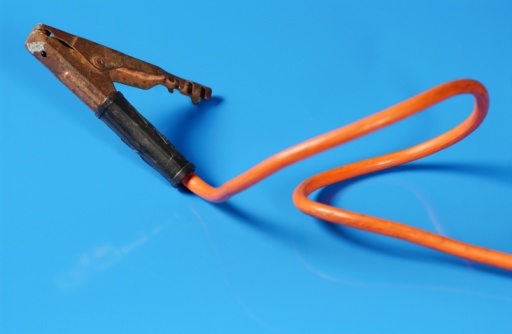 Using the wrong outlet can damage your air compressor's motor. Turn the air compressor on and let it run for 20 minutes. Most air compressors don't have an "on" switch per se. 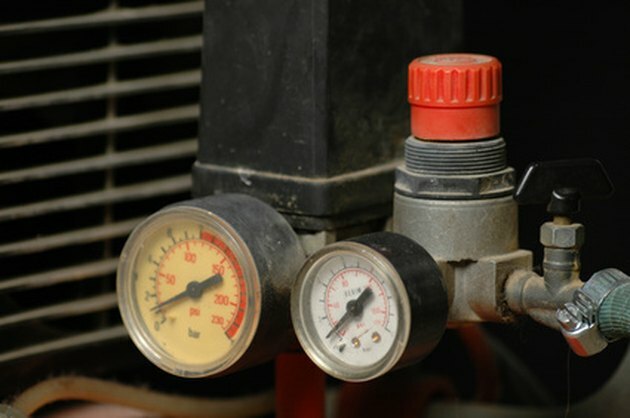 More common is a lever on the compressor's pressure switch labeled "AUTO" and "OFF". Move the lever to "AUTO" to start the compressor. Turn the compressor off, and close the drain valve. Your compressor is now broken in and ready to use.